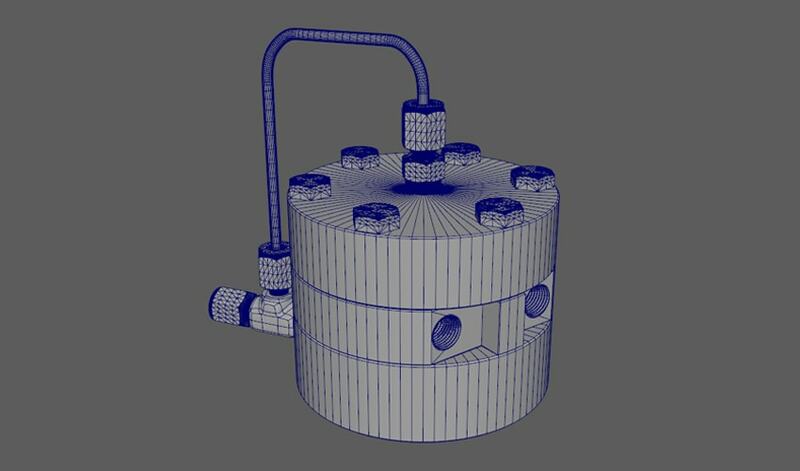 Litigation Presentation (LitPres) needed a 3D model of a self-cleaning particulate bypass filter for one of their clients. They sent schematics, measurements and reference photos to Raconteur to complete the model. Using the reference material, Raconteur created a highly detailed and accurate model that could be used for product renders and animation. 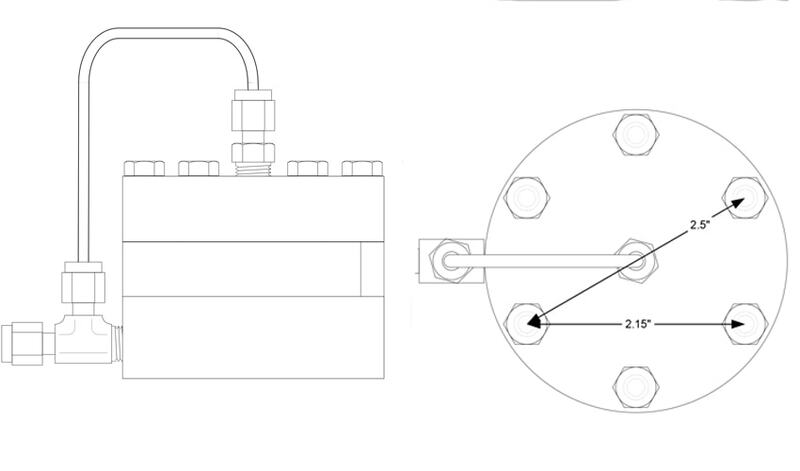 LitPres used the model to create graphics and animations of the filter’s internal operation.